Kriya Yoga is an ancient system of meditation preserved through time by the great sages of the Himalayas. The spiritual master Paramhansa Yogananda brought this sacred technique to the West and writes about it in his best-selling book, Autobiography of a Yogi. The technique is one that works with the subtle energies in the physical body through the breath. It is also a comprehensive spiritual path of meditation, yoga and ethical living to enable quick spiritual progress. 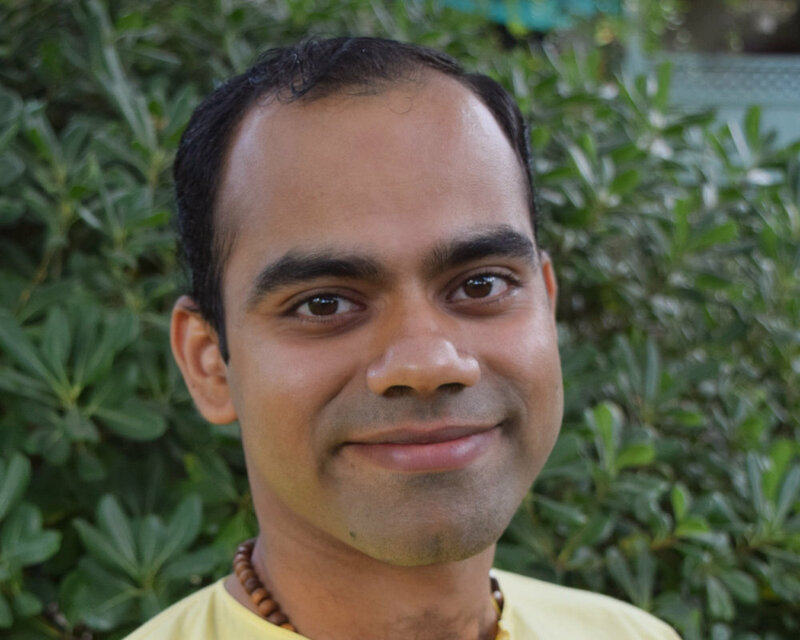 Saiganesh Sairaman, a gifted teacher and disciple of Yogananda, talks about the benefits of Kriya Yoga which include: experiencing calmness and joy in your life, increased focus and concentration, and the transformation of negative patterns ingrained through habitual behavior.